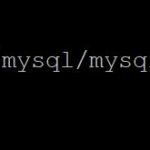 Want a list of MySQL databases? 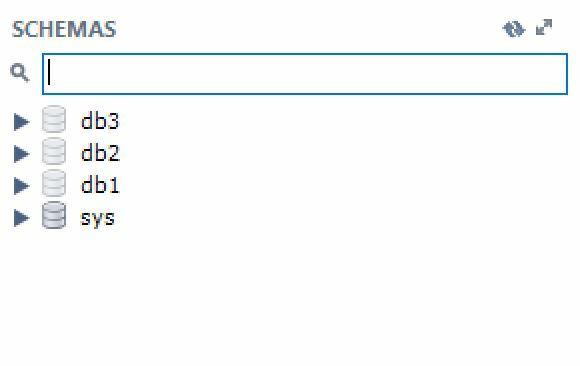 In this quick guide, I demonstrate how to show a list of databases in MySQL using SHOW DATABASES. Now that you are logged in, you simply need to run the SHOW DATABASES command. As I am logged in as root, I can see all databases. 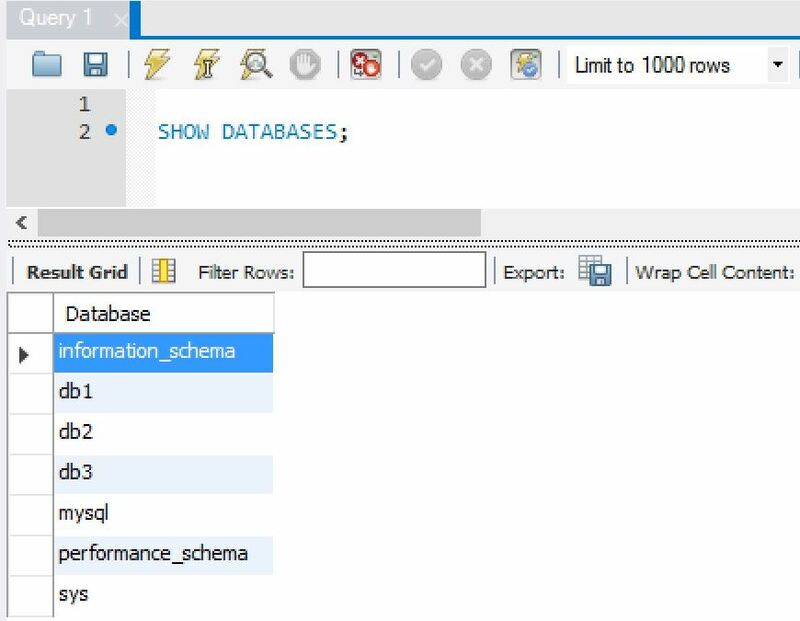 If you run this as another user, you will only see the databases that the user has access to. You can also look for specific databases which is useful if your server contains many databases. Or you can use a wildcard to look for databases containing specific text.